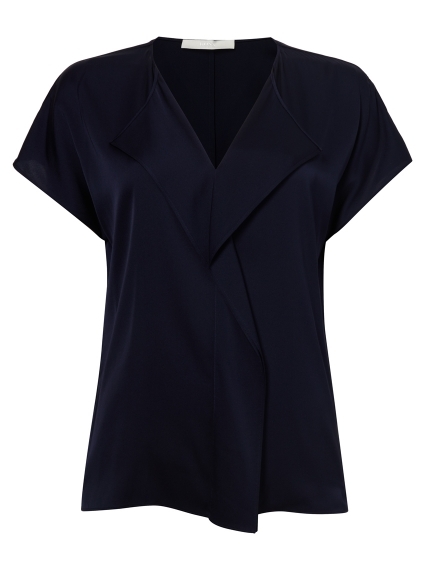 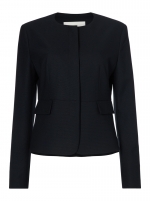 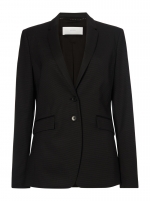 A feminine top by Hugo Boss, created in silk-based crepe de chine with added stretch for elevated comfort. 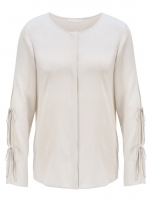 With a subtle lustre and dependable opacity, this elegant top is cut to a regular fit and features a V neckline with a frill detail, and a keyhole closure at the centre back neck. 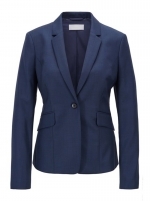 Wear this fluid design to contrast with the cutlines of a sharp blazer.